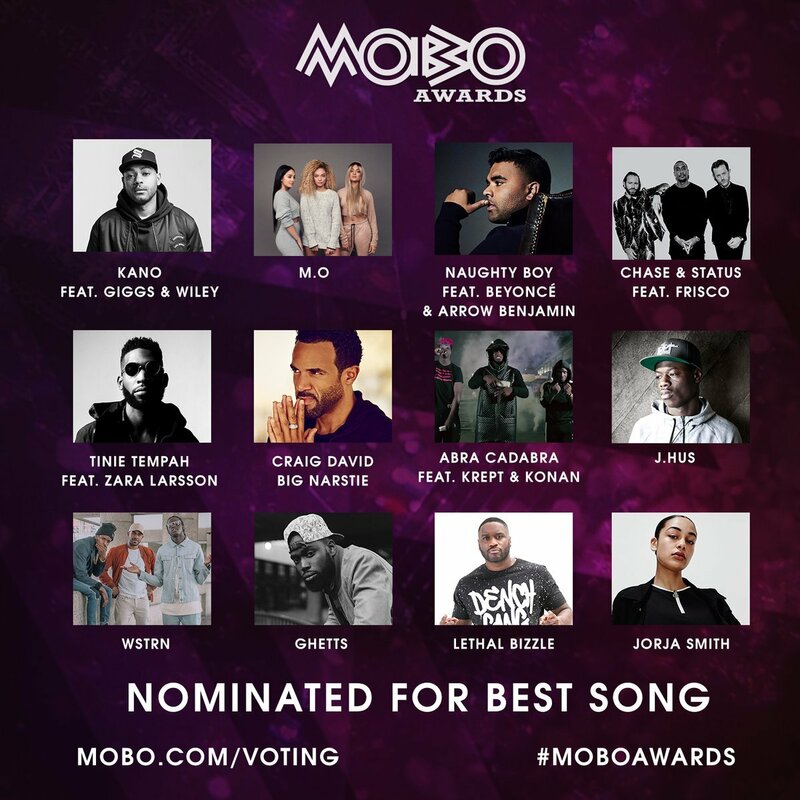 Stretch your voting fingers, because your 2016 MOBO Awards nominations are here. 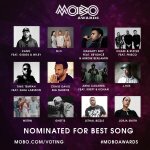 The list for the show, taking place Friday, November 4 is led by Kano and Laura Mvula, who are up for four MOBO Awards. 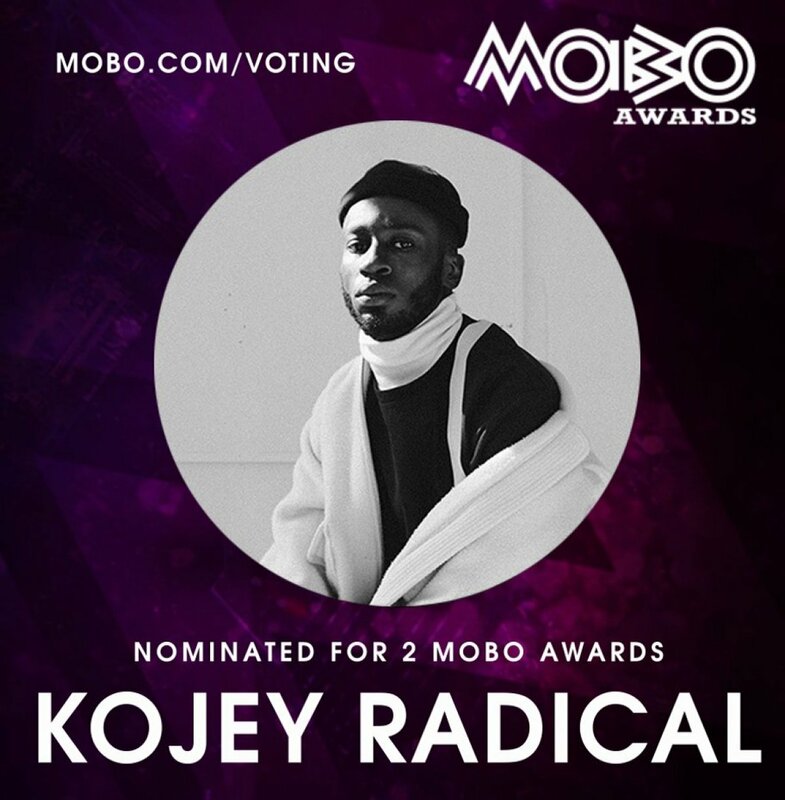 The nominations were revealed today (September 21) at Ronnie Scotts in London. 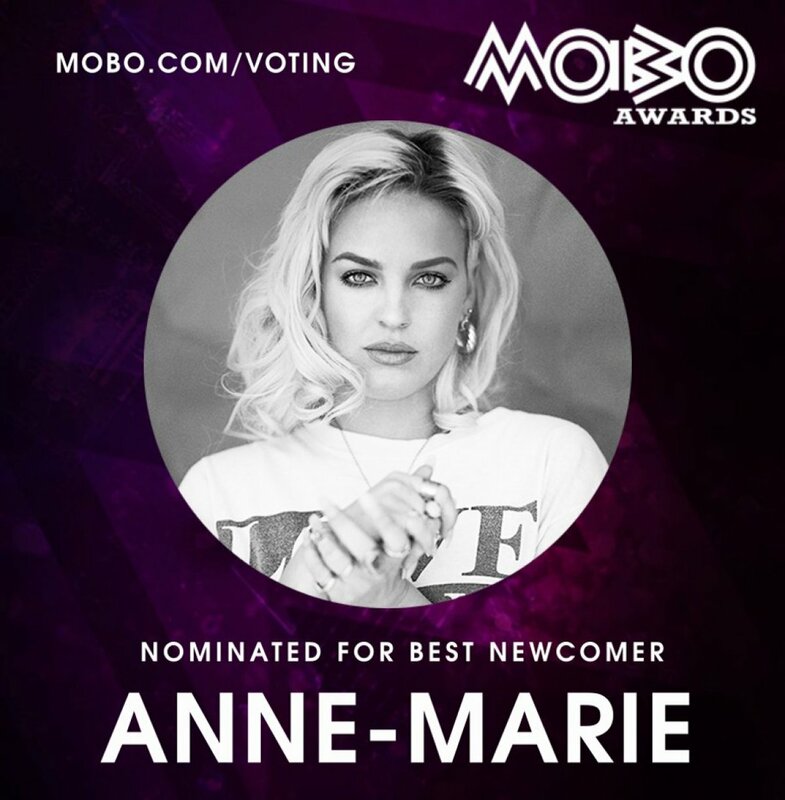 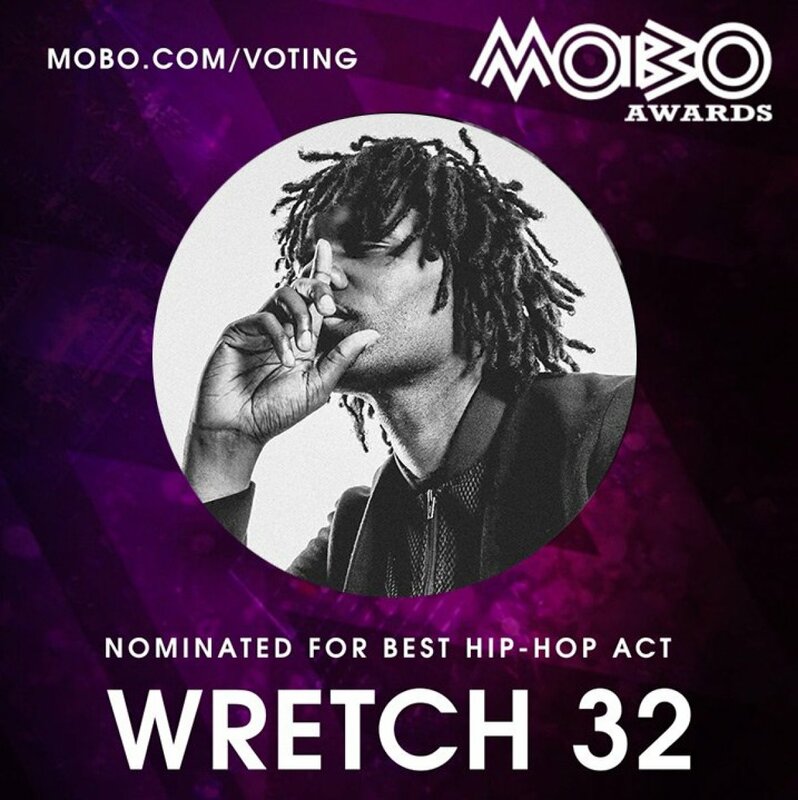 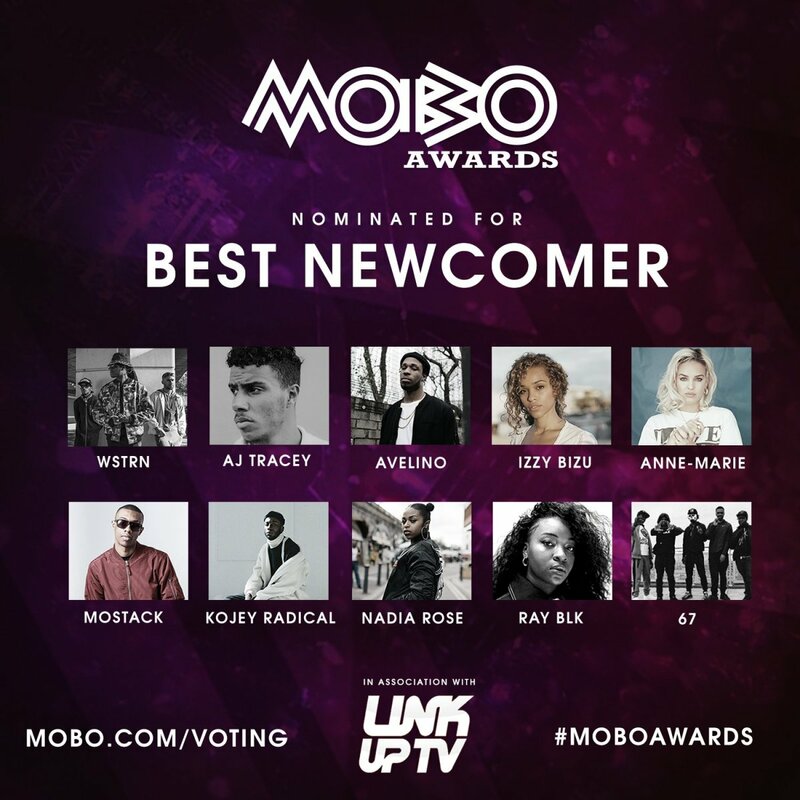 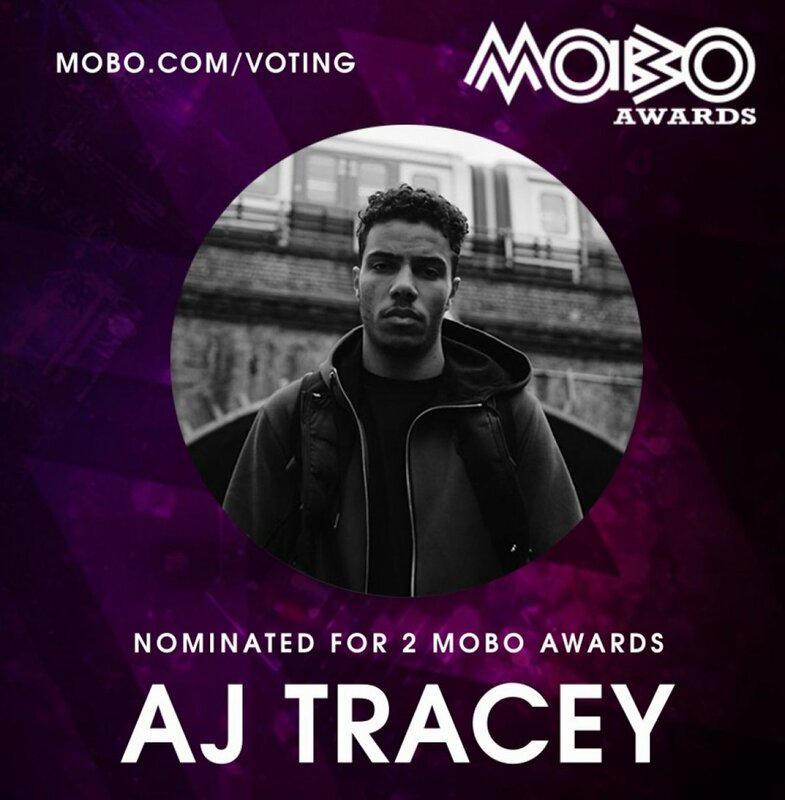 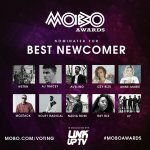 See the full list on the MOBO Awards website and get voting.